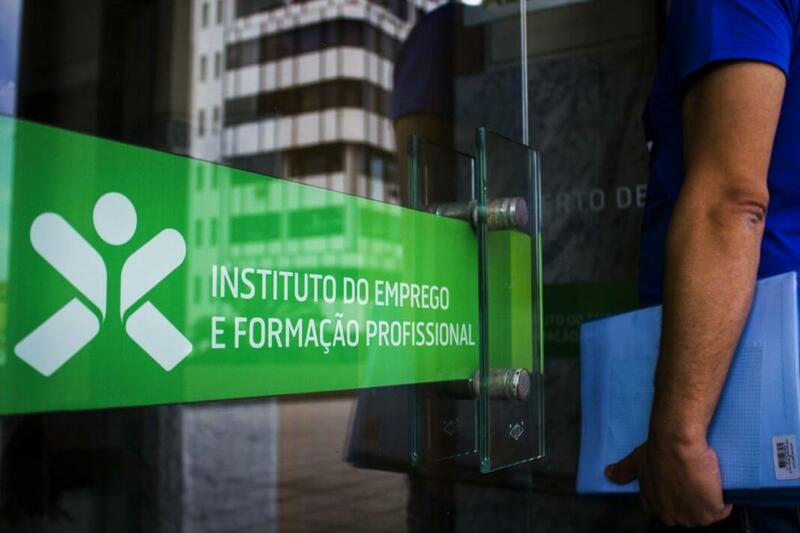 The European Centre for the Development of Vocational Training is a European Union decentralised agency. 'Qualifications and employment: what to do 'in' the digital?' is the theme of the Futurália Forum that will take place on 4/4/2019 at 2 pm at FIL. Read More "Forum ‘Futurália’ 2019"
ANQEP, like in previous editions, will be present at Futurália, one of the biggest education and training fairs in the country. 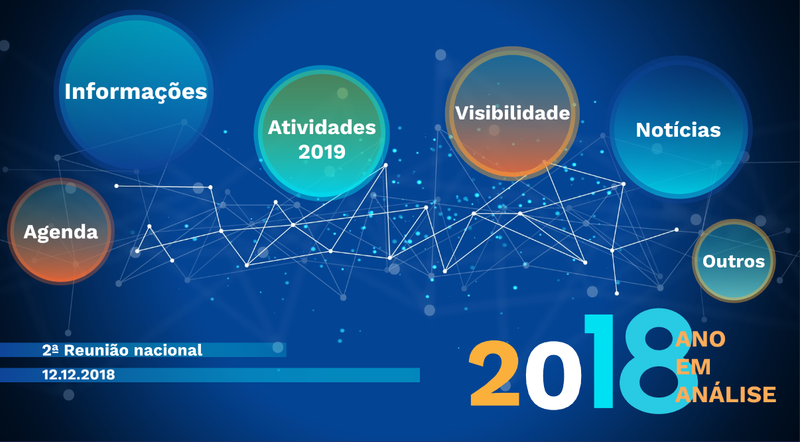 Read More "ANQEP at Futurália 2019"
The first period of call for proposals is opened from March 13 to July 15, 2019, under the terms of the announcement disclosed on the IEFP portal. 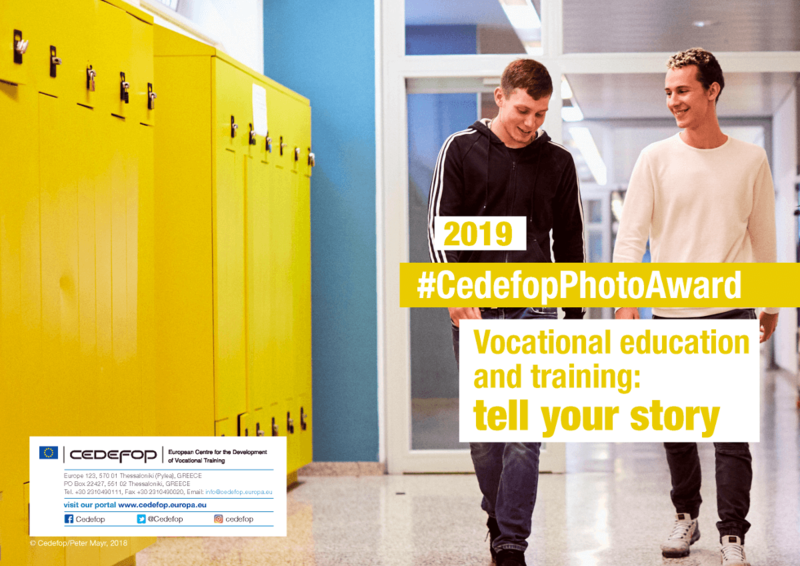 Read More "Professional internships – call for proposals"
Take part in the #CedefopPhotoAward 2019 competition for a chance to win trips to Helsinki and Thessaloniki. Tell your story! 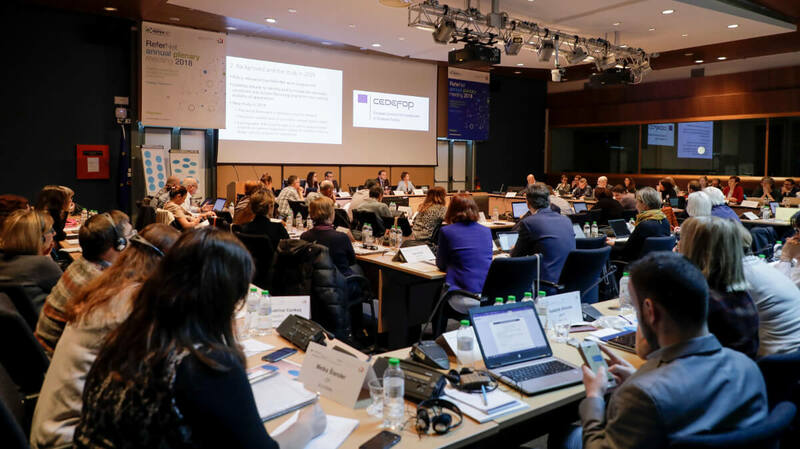 Read More "Cedefop photo award 2019"
For the second meeting of the national network, partners received information about the activities carried out so far and the next year's work plan. Partners agreed about the importance of exploring new dissemination activities. Read More "ReferNet national meeting"
The 16th annual plenary meeting of ReferNet was held from 21 to 23 November in Thessaloniki. More than 80 participants attended the meeting, including national representatives and Refernet's partners. Read More "16th annual plenary meeting"
Pictures of countries’ VET systems in a compilation document. Read More "Spotlight on VET – 2018 compilation"
Analysis of EU citizens' awareness and opinions on VET's attractiveness. 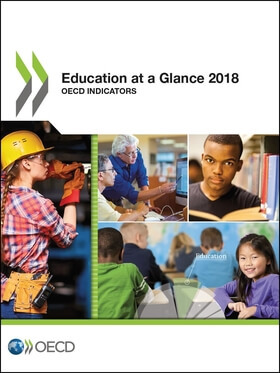 Read More "Opinion survey on VET in Portugal"
Read More "Education at a Glance 2018"
Read More "The changing nature and role of VET in Europe"